Registration for the Sunset on the Springwater increases tonight at midnight! Sign up by then for the half for $49 or the 10k for $39. As of tomorrow it’s $59/$44 until August 2. The race is an evening event on Saturday, August 4 in the Sellwood neighborhood’s Riverfront Park. Tonight is also the price increase for the Gorgeous Wine Country Relay. This is a one-day relay and the organizers do an excellent job. This race definitely has the Run Oregon stamp of approval! A team of 5-6 runners is $600, 3-4 runners is $400, and 2 runners is $200. 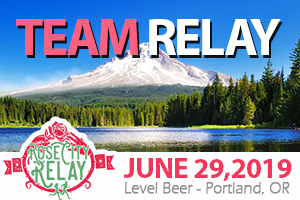 The relay is on Sunday, July 15 in Oregon’s Wine Country. Sign up by midnight tonight to save some money! The Prost8k Run is on Sunday, June 17, and if you sign up by June 16, it’s only $20. The race is in Eugene. Another fun event on June 17 is the Bite of Bend Beer Run, which is a great price at only $20. The run will start at noon and offers samples from local breweries to participants age 21+. The Pioneer Dam Run in Brownsville on June 17th has a 10k or a 5k at $28. That’s a great deal on a 10k. 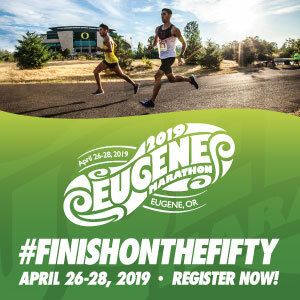 The Summer Solstice Fund Run & Walk is a “Donation Registration” (Run Oregon suggests $20) that will benefit the Forest Grove Senior and Community Center. The run/walk will be on Wednesday, June 20 at 7p. I think this is a 5k, as it starts at the School District’s main building and runs on the B Street Trail. Bonus: Hot Dogs at the finish line! Salem Summer Solstice 5k/10k on Friday, June 22 is only $16 for either distance. This evening race is at Minto Brown Park. The Taste of Parkrose 5k Fun Run at Rossi Farms in NE Portland on Saturday, June 23 is only $20 for adults or $15 for age 18 and younger. Two Hood to Coast Race Series events have a price increase on June 25. Until then, the Red White and Blues 10k/15k/Half on June 30 is $60/$70/$80 and the Crawfish Crawl Relay/5k/Half are $50/$35/$80 (Relay price is per person). Sign up for the Love Liberates Half Marathon/5k by June 22 for just $50/$20, respectively. The race, put on by Pink Buffalo Racing, is in Springfield on the following day (June 23), but you’ll save $10 by registering online. The Red, White, and Blues Half Marathon, 10k, and 5k has a price bump on June 24. 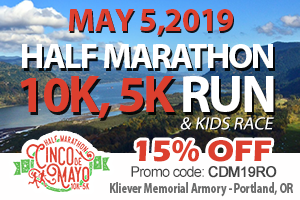 This June 30th race is in West Linn and is hosted by the Hood to Coast Race Series. Next weekend brings The Dam Marathon in Oakridge. It offers a full marathon for only $89 (great price for the week before! ), a half for $79, and a 10 or 5k run or 8-mile hike for $29. A lot of options at a beautiful venue. The event is on Saturday, June 16. The Portland Masters Track Classic is June 23 at Mt. Hood Community College. Check it out and participate or head over to cheer on other runners. You’ll be impressed and inspired, I’m sure. Registration for the Bend Trail Series FALL schedule will open on June 15. 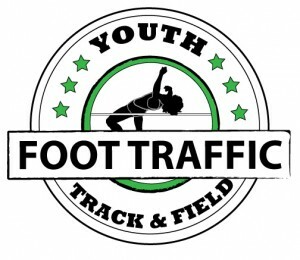 The race dates are August 30, September 13, September 27, and October 11, all Thursdays, starting at 6:15p. Registration for the series is $70.